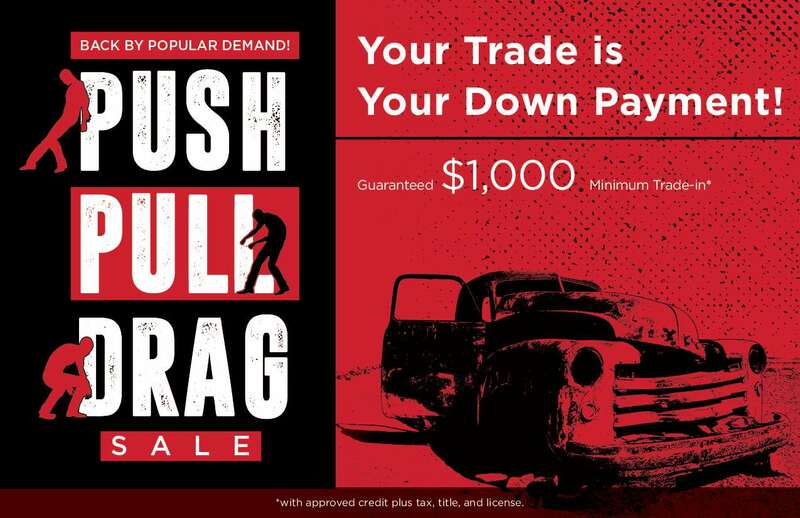 This sale lets drivers with old or unwanted cars take advantage of fantastic trade-in offers. Every trade-in at Easton Motors is guaranteed to receive a minimum $1,000 trade allowance, with larger trade-in amounts available for newer used cars, and cars with fewer miles on them. 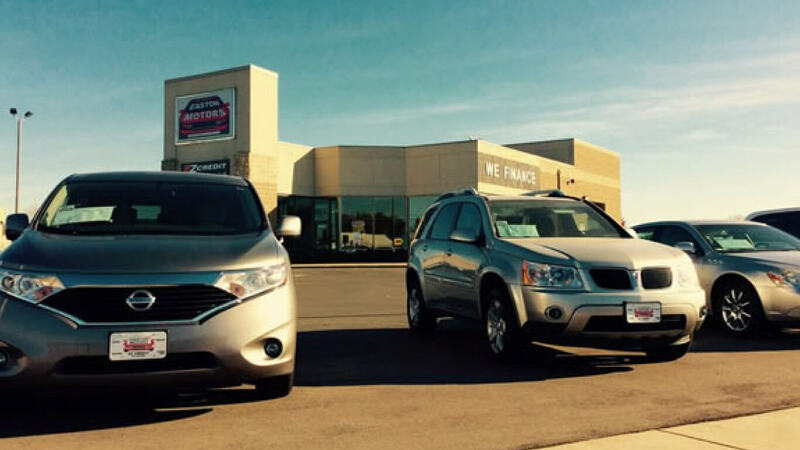 Unlike other dealerships, we don’t cap the amount of money we’re willing to pay out for your car. This means that higher quality cars don’t get stuck with a lower appraisal, and older, more beat-up vehicles still get a nice chunk of change toward their purchase of a vehicle at Easton Motors. To take advantage of this sale, please fill out the Contact Form below, or simply continue on to our credit pre-approval application (it should take about 2 minutes to fill out, and is simple to use on your Smartphone), and someone from our team will be in touch with you as soon as your information has been received. 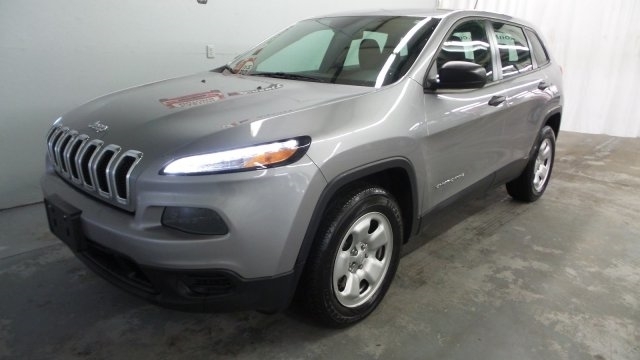 We’ll review your application, and help you set an appointment to get your trade-in appraised.